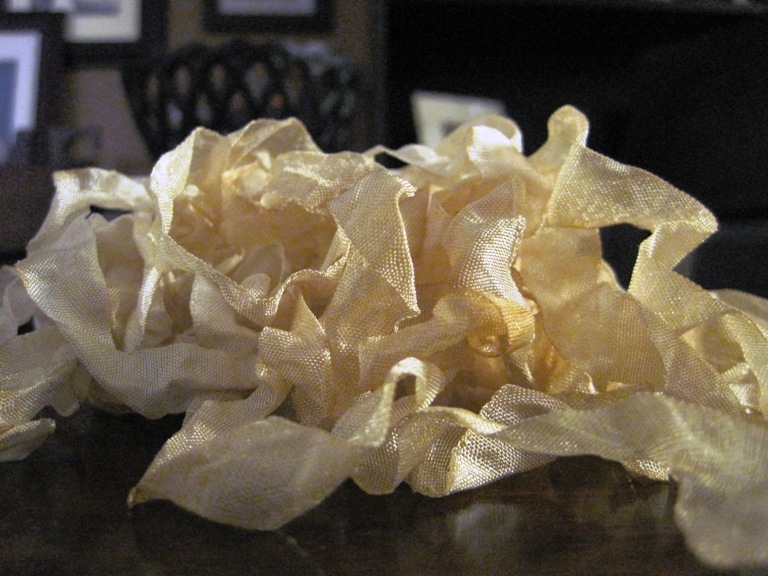 I have new stained crinkle ribbon and it is sooo pretty! For $4 you can pick 3 colors and you will receive 3 yards of each color! If you are local email me if not visit my etsy store ! The Resin Flowers are HERE!! They finally made it and they are itty bitty teeny weeny! Hope to have some projects using them soon! I haven't even posted them and I have sold several pkgs already so hurry up! Coming next I am making stick pins with beautiful glass beads and crystal spacers! I did have some tea stained Ribbon but it went before I could even get it up on etsy. s I am dying more today. 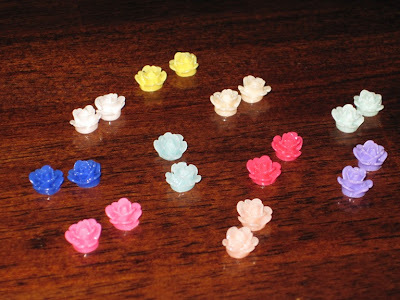 Also, still to come is resin flowers! My new crn=inkle ribbon is all dry and ready to go! I am selling it in girl and boy sets! 3 Yards of each color in a set and they are $4 per set. PS that is my new green, I love it! 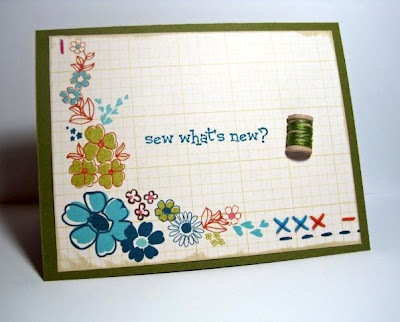 Here is Regs using a little half on this totally cute card! And look at my crinklt ribbon on this card... delish! Also we sell those doilies too! You can visit regan HERE! I have just dyed some more ribbon in beautiful shades of Pink, Red, Orange, Green, Blue and Chocolate! Also, I have some resin flowers on their way. I can't wait to see them in person! Twine is very in right now... so many uses! Here is a set of Devine Twine 10 yards of green, brown, red and black for $6! Here is a set of lucious Twinery twine. 10 yards of each color for $12... best price around! Email me or check out my Etsy shop! 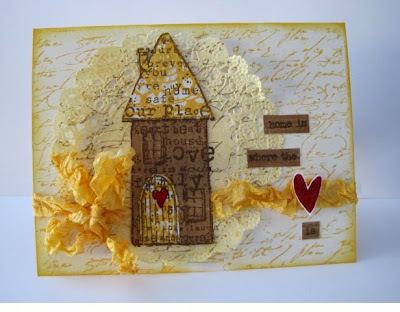 I love all things crafty!